The loss of a pet is often a time of anguish and profound loss. 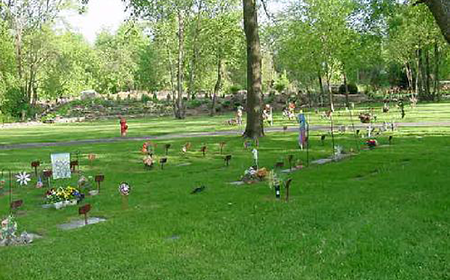 At Arlington Pet Cemetery, our beautiful pet cemetery in Rockford, IL, we offer every conceivable consideration to alleviate that suffering and assist during your difficult time of adjustment. The first, very important step is to spend time with us before your pet's passing. Every detail can be planned in advance, and we will guide you through our complete array of pet burial services. These include not only the traditional interment but explaining the options of whole body burial vs. custom cremations. 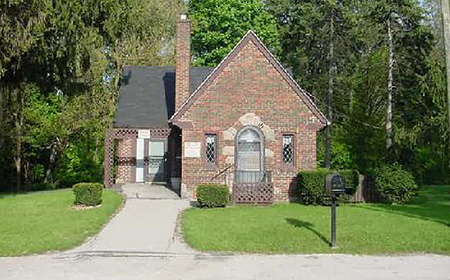 Please feel free to visit our on-site office or browse around at any time. At Arlington Pet Cemetery, we understand the grief experienced after the death of a beloved pet. Let our empathetic and caring staff help during this difficult time. Our attentive services ensure that the experience remains as stress-free as possible. Beyond our operating expenses, we hope all persons who become members of our Arlington family realize we are a non-profit organization, and that every possible priority takes into account each individual's personal and financial concerns.